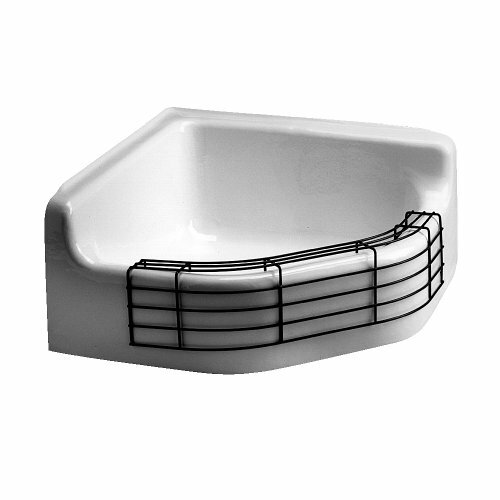 7745811 Features: Application: -Bathroom sink/Kitchen sink. Product Type: -Shroud. Finish: -Black. -Approved for commercial use. -Application: Bathroom sink; Kitchen sink. -Finish: Black. Dimensions: Overall Width - Side to Side: -28". Overall Depth - Front to Back: -28".